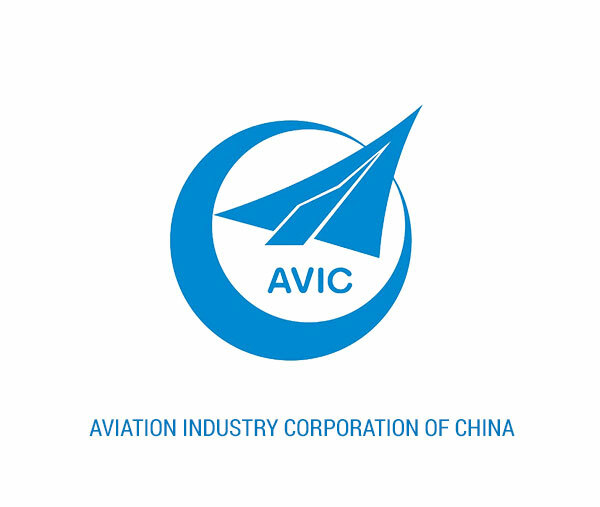 AVIC is a corporation centered on aviation. Its business units cover Defense, Transport Aircraft, Engine, Helicopter, Avionics and Systems, Aviation Research, Flight Test etc. It owns almost 200 members companies, over 20 listed companies and approximately 400.000 employees. AVIC has over 200 subsidiaries, located in 24 provinces, autonomous regions and municipalities, covering Beijing, Tianjing, Shanghai, Hebel, Shaanxi, Liaoning, Hellongjiang, Jiangsu, Zheijiang, Hong Kong etc.